Never miss out on a deal for Family Caregivers Network, Inc.
You're all set! 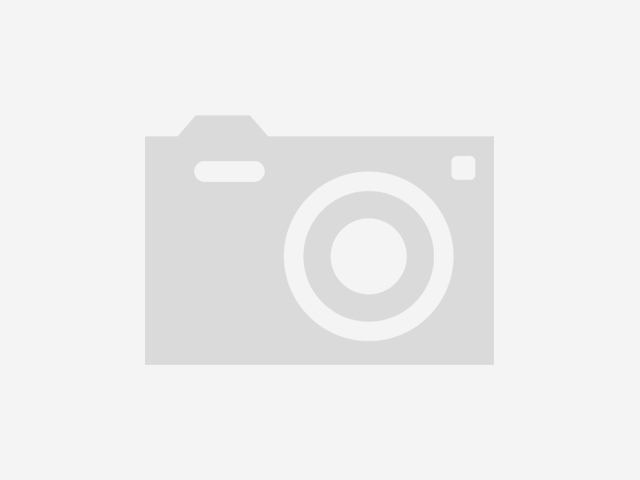 Confirm you want deals for Family Caregivers Network, Inc. in -zip-? 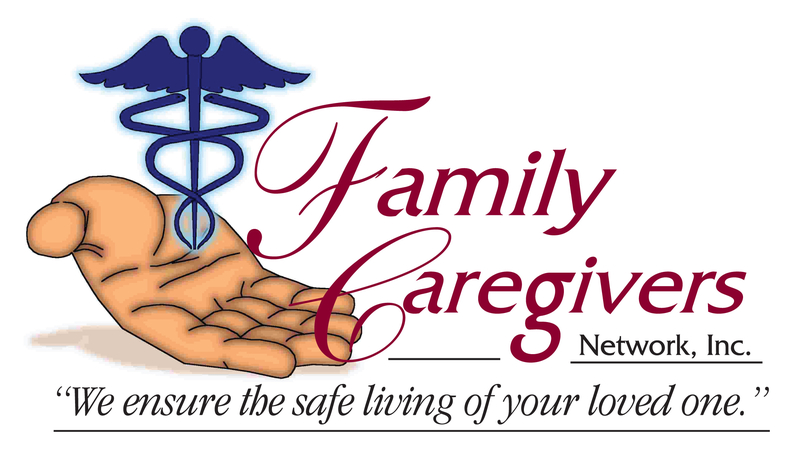 Get deal alerts for Family Caregivers Network, Inc.
We are a Home Care Agency licensed in Pennsylvania. We offer home care aides, homemakers, and Live-in caregivers that provide in home care to seniors. In addition we provide Geriatric Care Managers, Medic Alerty systems, Education, and Support Groups. All staff are bonded and insured. Our staff are employees of our agency and are trained by our Registered Nursing Staff. Our Alzheimers Disease program offers specialized care for those individuals with memory care issues. Our Lifeline Medic Alert systems ensure the safety of loved ones at home and in the community.